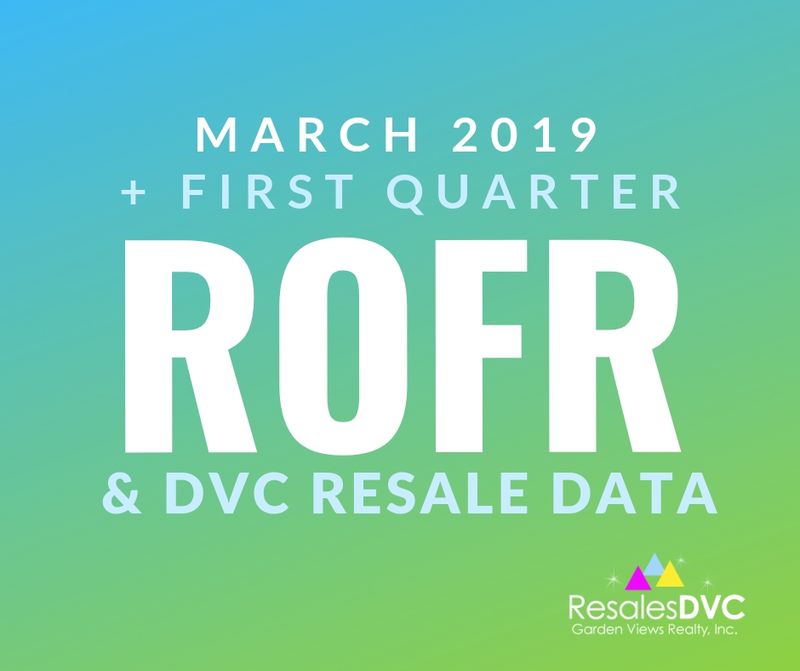 Below is our Disney Vacation Club Right of First Refusal (ROFR) and resale data from offers that were accepted and sent to ROFR during the month of March. So far, we are in the clear for ROFR and will update the chart below as more notices come in. 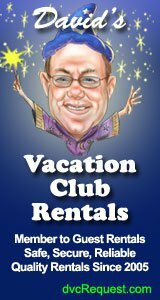 Disney has been taking up to 35 days for ROFR decisions. 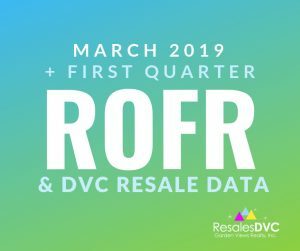 Also included below is a look at sales and ROFR for the first quarter of this year. Contract sizes sold in March ranged from 50 points up to 450 points with the most common amount of points purchased being 160 points and the average amount of points purchased at 170 points. The most resales occurred at Bay Lake and Saratoga Springs. 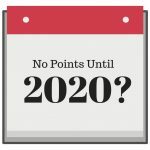 NOTES: Average sale prices do not reflect whether or not a contract is “loaded” (having current points + banked points) or “stripped” (having no current points). 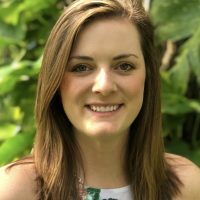 “Loaded” contracts typically sell for higher than average and “stripped” contracts tend to sell for slightly less than average. Also, smaller point contracts tend to sell for around $10-$15 per point higher than average due to high demand and lower inventory. 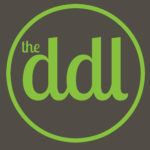 What is Disney’s Right of First Refusal? 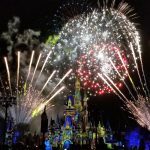 The purpose of Disney’s Right of First Refusal (ROFR) is to control the value of their property so that it remains in step with current values. 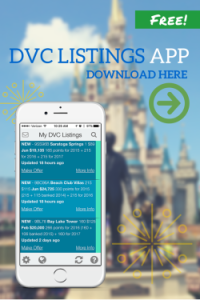 When there is an accepted offer and a signed contract with a good faith deposit in escrow, we immediately forward all contracts to the DVC Review Board. 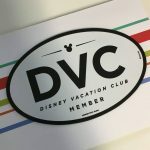 DVC will do an analysis of the terms of the contract and decide if they wish to “step in” as the buyer. 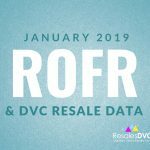 The criteria DVC uses for ROFR is not public information but one important factor for exercising (stepping in as buyer) the ROFR would be if they feel the selling price, including who pays closing costs and maintenance and taxes, is below the target price they have established. 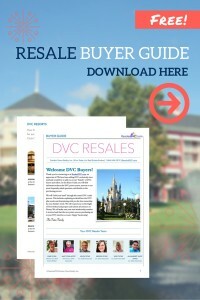 If DVC exercises their ROFR and steps in as the buyer, your deposit will be refunded in full at your request. 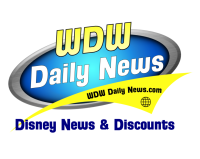 If you have any questions about Disney’s ROFR or want more details on a particular sale or resort, please email us at team@resalesdvc.com or call 866-544-2919.